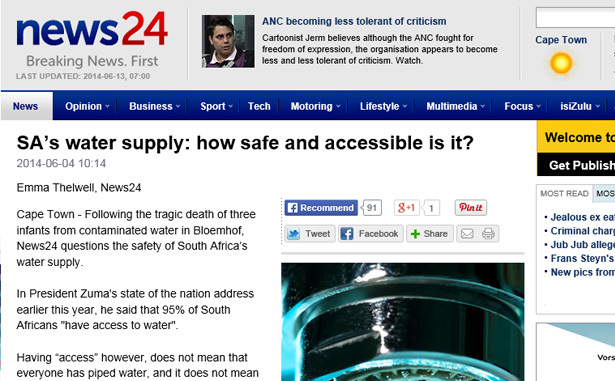 SA’s water supply: how safe and accessible is it? 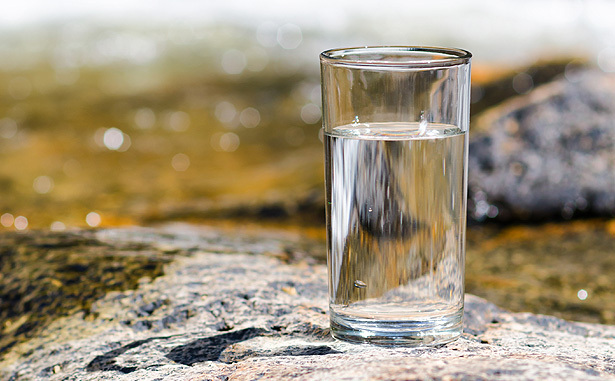 Tony Marchesini of H2O International South Africa offers advice about South African municipal water supply following a recent article in News 24.com. After three years as a member of the Water Quality Association (WQA) and working at the grassroots level with its members, the Wishing Well International Foundation (WWIF) received official endorsement from the Association.